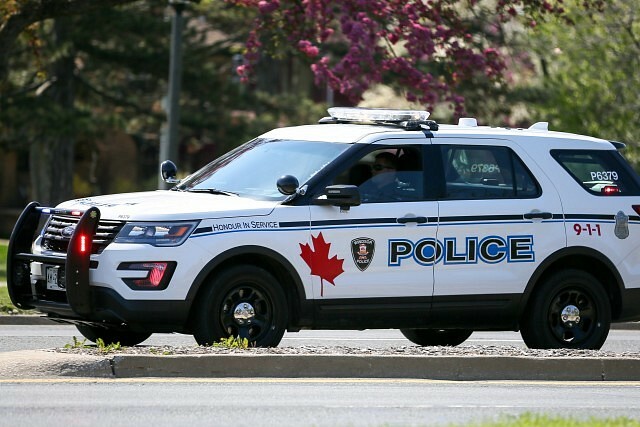 Windsor Police are looking for three suspects after a home invasion in the 3100 block of Riberdy Road. Police say that around 1:30am on Tuesday, March 19th, 2019 that three masked male suspects forced their way into the residence. One suspect assaulted the victim with a blunt object used as a weapon. The suspects stole a safe and fled the area in a dark colour sedan. The suspect vehicle was last seen driving southbound on Riberdy Road. An adult female victim was transported to the hospital with non-life-threatening injuries. The first suspect is described as a white male, approximately 5’10” with a thin build and black facial hair. He was wearing a burgundy hooded sweater. The second suspect is described as a white male wearing a white/grey hooded sweater. The description of the third suspect is only that he was a male. The vehicle is described as an older model four door sedan, dark in colour, with a long front end. Investigators do believe this was a targeted incident.